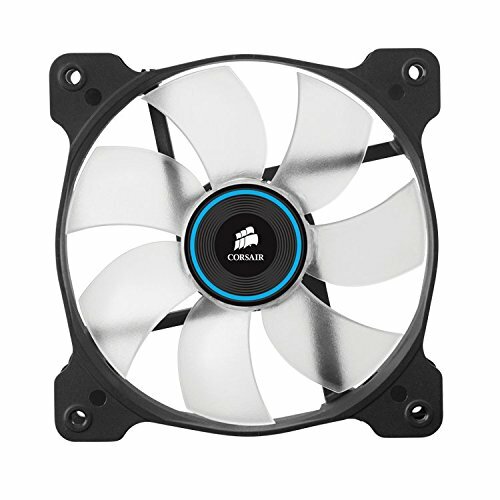 At full blast runs like a jet engine, at 40% speed with fan controller, produce coil whine. but keep my system cool. 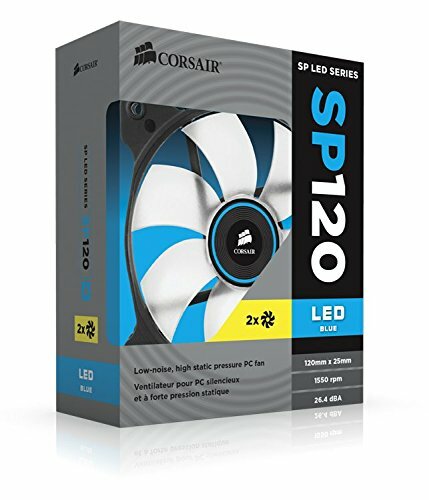 2 nice looking blue LED fans for $20? Don't mind if I do. They look great and feel like they push a lot of air!